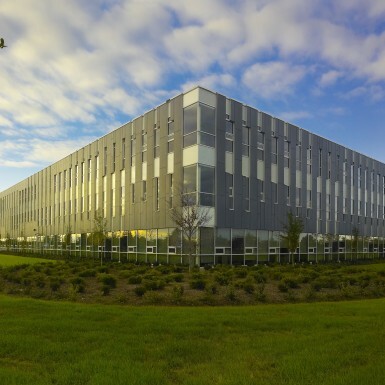 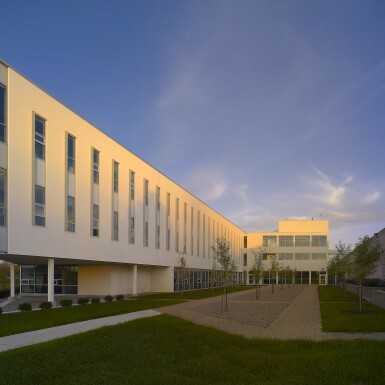 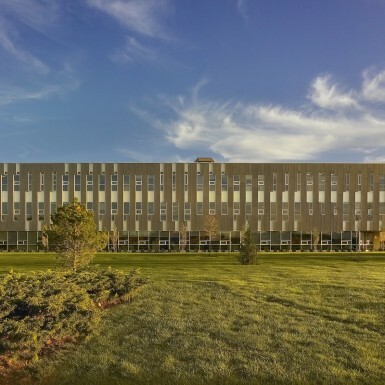 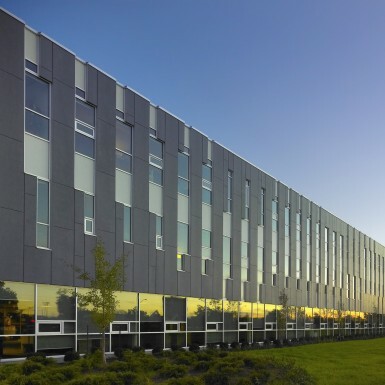 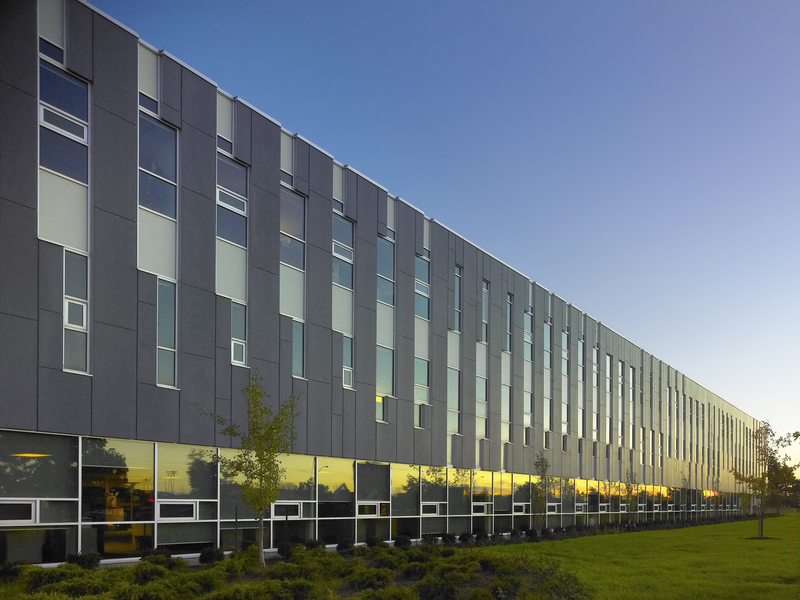 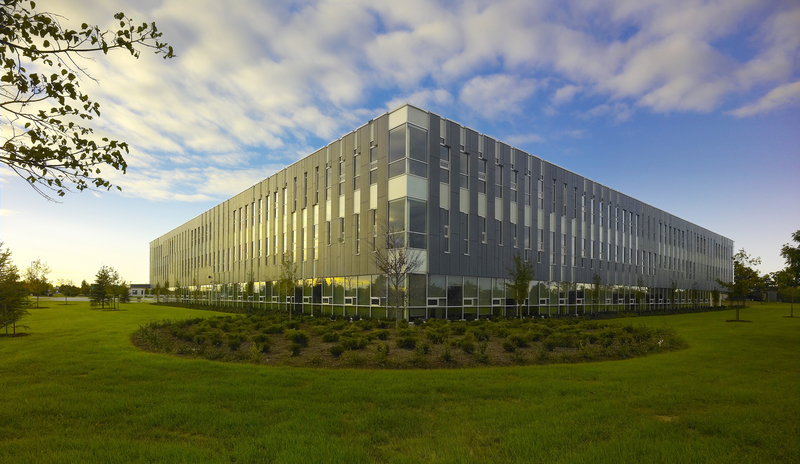 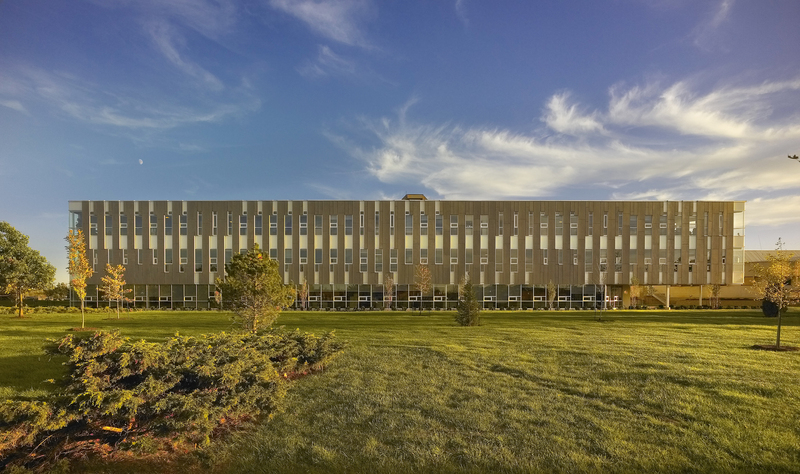 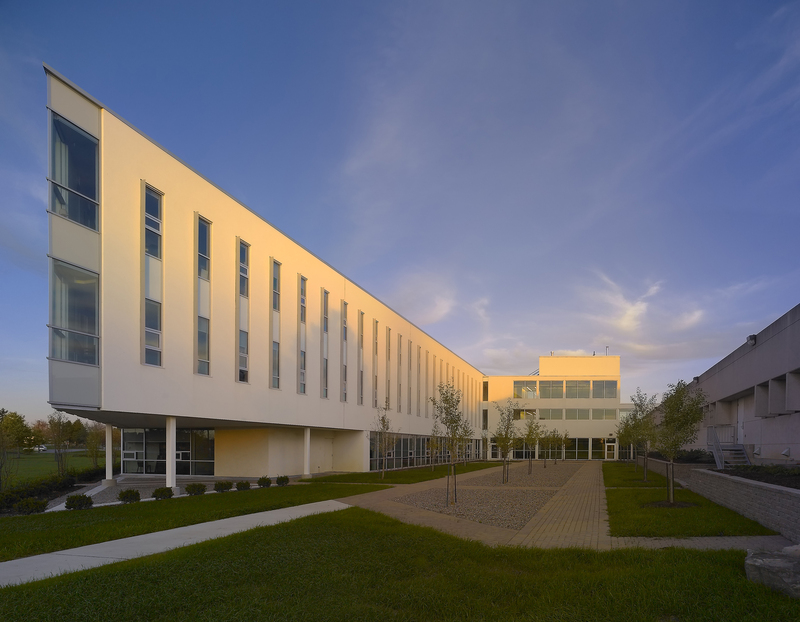 The new Headquarters Building in Thorold, Ontario is a representational symbol for the Niagara Region, reflecting its character and natural beauty. 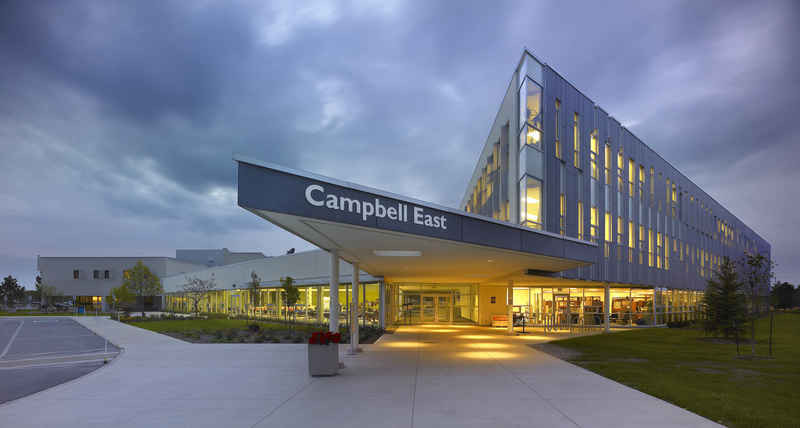 This major addition provides an urban presence to the existing facility, while creating a significant re-naturalized pedestrian and vehicular realm. 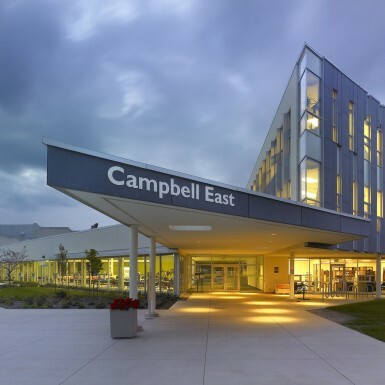 The project consolidates the region’s various facilities, which include public health laboratories, medical and dental clinics, teaching facilities, a health library and offices for social and administrative services. 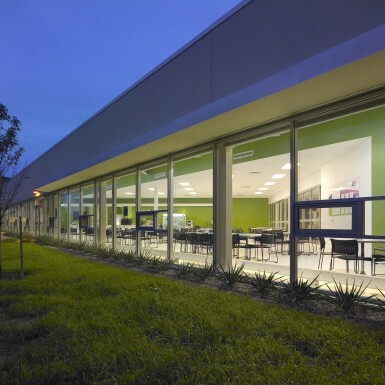 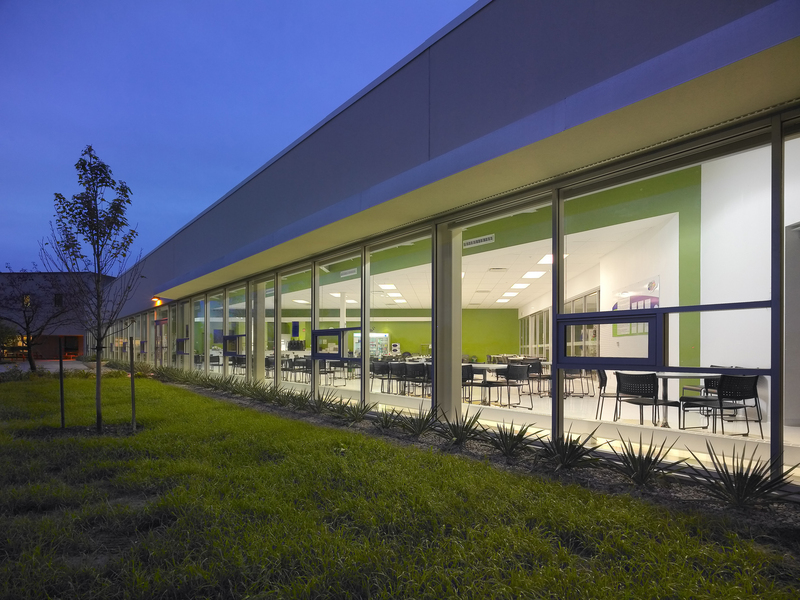 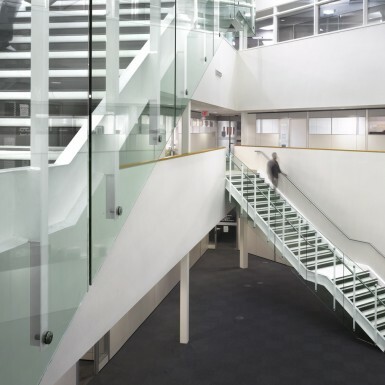 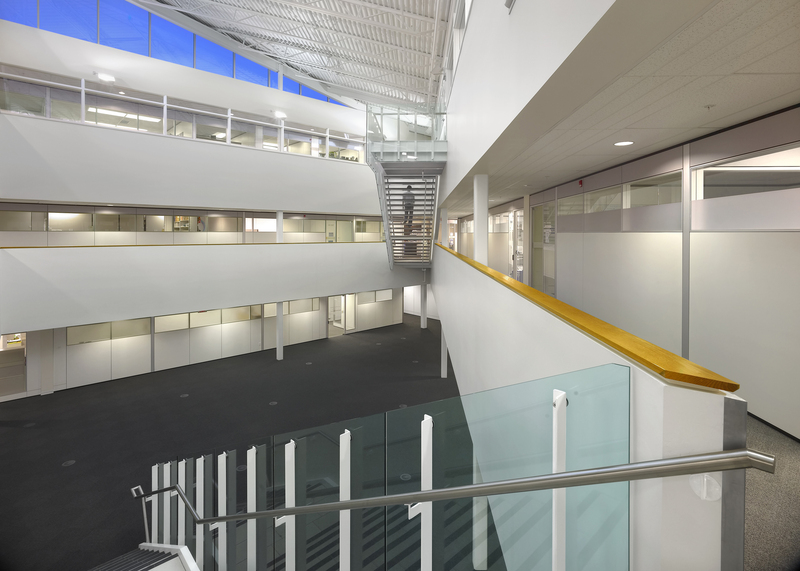 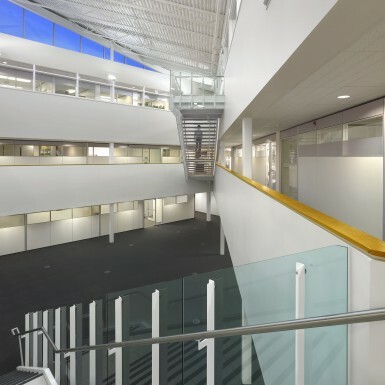 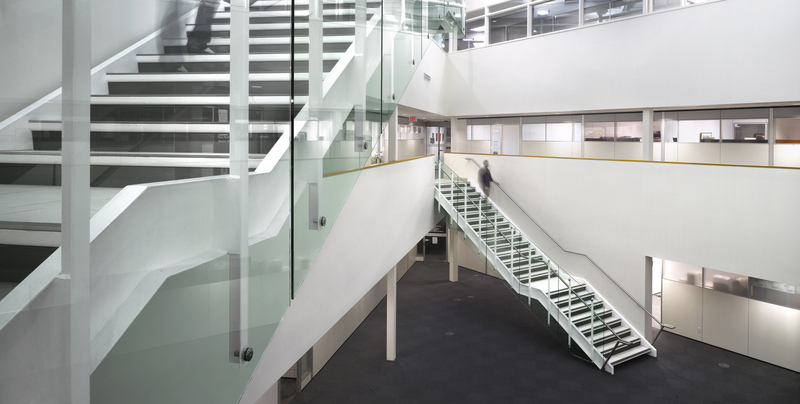 The building is organized around a central atrium space that brings natural light into the interior offices and creates a flexible gathering area for staff.